Happy! 節約生活 in アメリカ: $1 off Reach Floss Coupon! -Free at Target, Walmart and Dollar Stores! 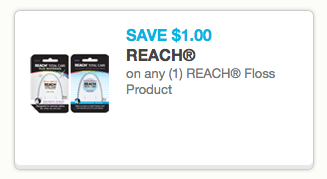 $1 off Reach Floss Coupon! 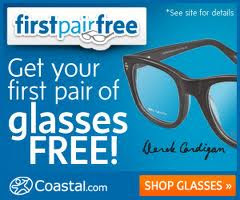 -Free at Target, Walmart and Dollar Stores!